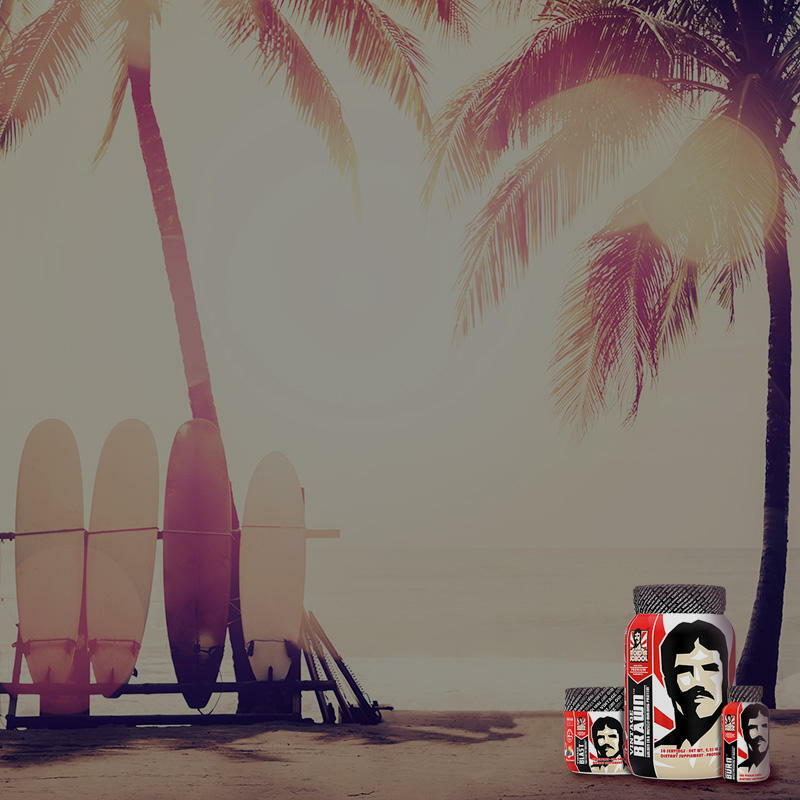 At Old School Labs™ of California, we grew tired with the status quo of cheaply produced, mass-marketed supplements. We questioned it, rejected it, and decided to do something about it. Old School Labs™ was born. Fat burner, pre-workout, protein blend, and more to help you lose fat and keep the muscle. Protein blend, BCAAs, pre, intra, and post workouts along with everything you need to build and maintain muscle. Pre & intra-workout, N.O. booster, Creatine, recovery and sleep aid to help you work out harder for longer and maximize gains. Vitamins, Omegas, super greens, Collagen, joint and bone support to allow you to workout all year long without injuries and sickness. Lost 7 Pounds in 1 Month! WORKS FAST! A good diet, exercise and good sleep. I take 2 before breakfast, 2 before lunch and sometimes 2 before dinner. It's been about 3 weeks and I can see my abs again! My abs are actually more noticeable than ever before!!! I can actually see my lower abs… John R.
Works for me. Visually I can tell a large difference. Awesome product adds great flavor to a smoothie or protein shake. Old School created this for anyone who wants to get their vitamins and minerals easy. Sometimes in our busy schedule it's hard to eat the correct amount of fruits and veggies, this helps tremendously. Charlie L.